Thank you for the feature in FAA Portraits - Birds! Thank you Karina! Beautiful colors and composition♥Stunning work! 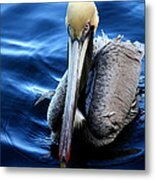 Carol, what a handsome bird and what an awesome capture! 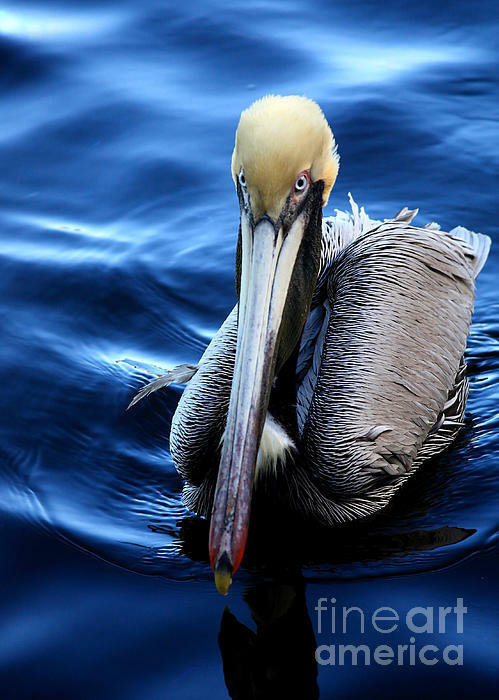 An excellent photograph of both the pelican and the water, Carol~~very nice!!! 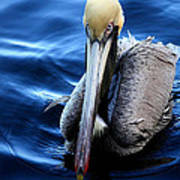 Pelicans aren't necessarily pretty birds, but you took a beautiful photo of this one! Just love this, Carol, what a look, love the color and detail, f/v. Love the contrast. Wonderful picture!